Stimulates blood circulation and lymphatic drainage, improves natural burning of body fat and break down the fats cells, remove toxins from body and shape body figure. 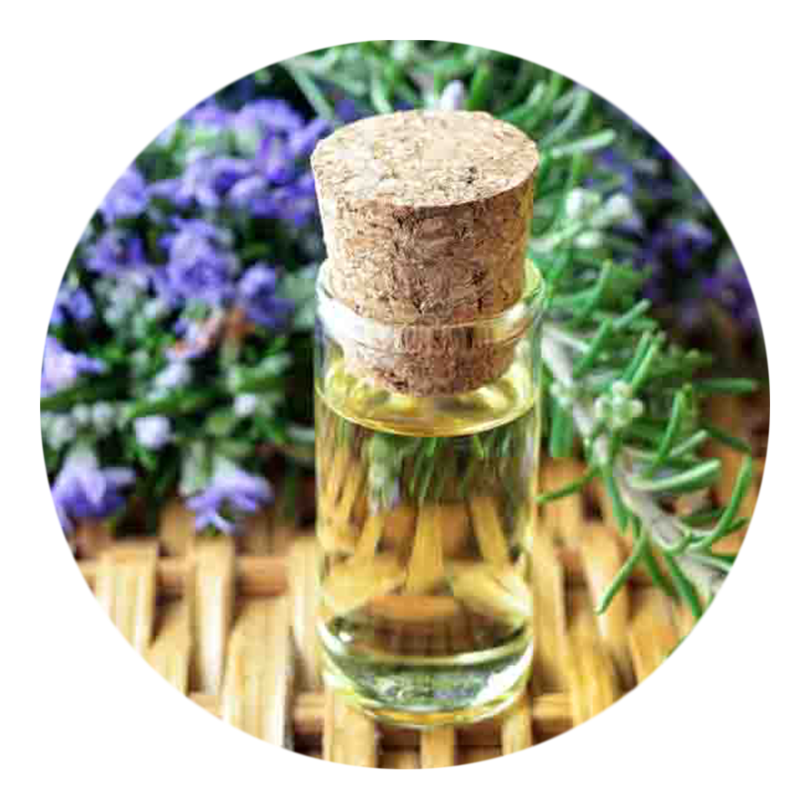 The nutrients of rosemary can help to protect skin cells from damage of UV and free radicals. 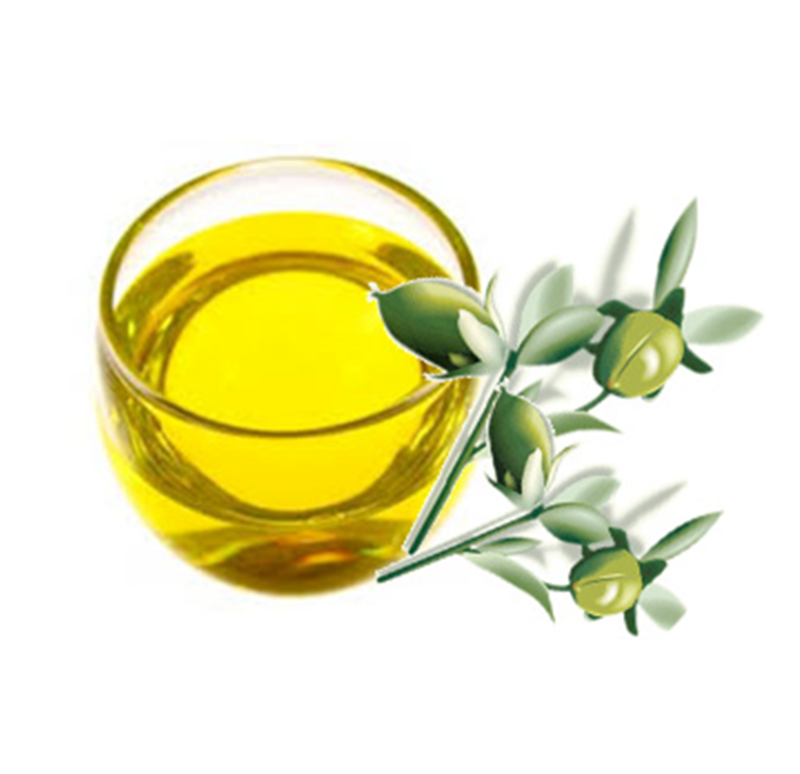 The powerful anti oxidants contained in the jojoba oil help in regenerating the skin cells.Also useful in lessening the appearance of skin wrinkles. Able to reduce the appearance of wrinkles, blemishes, and skin imperfections. 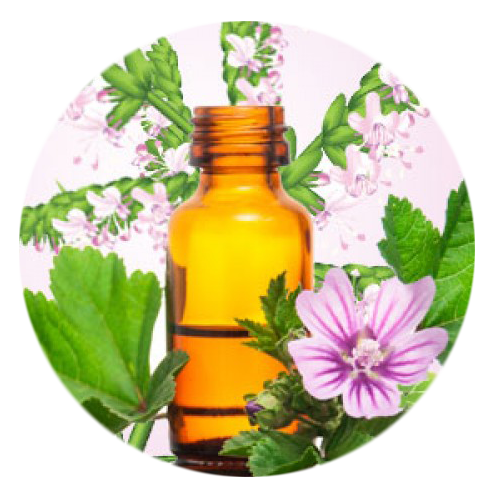 Patchouli oil can also promote a smooth and glowing complexion. 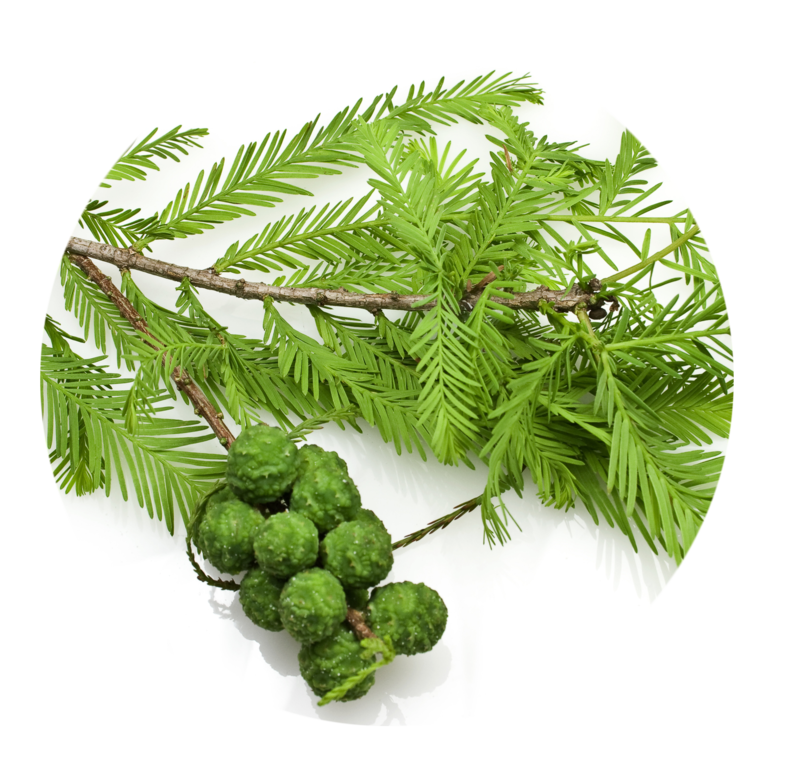 Able to fight infections, remove toxins from the body, and work asstimulate that relieves nervousness and anxiety. 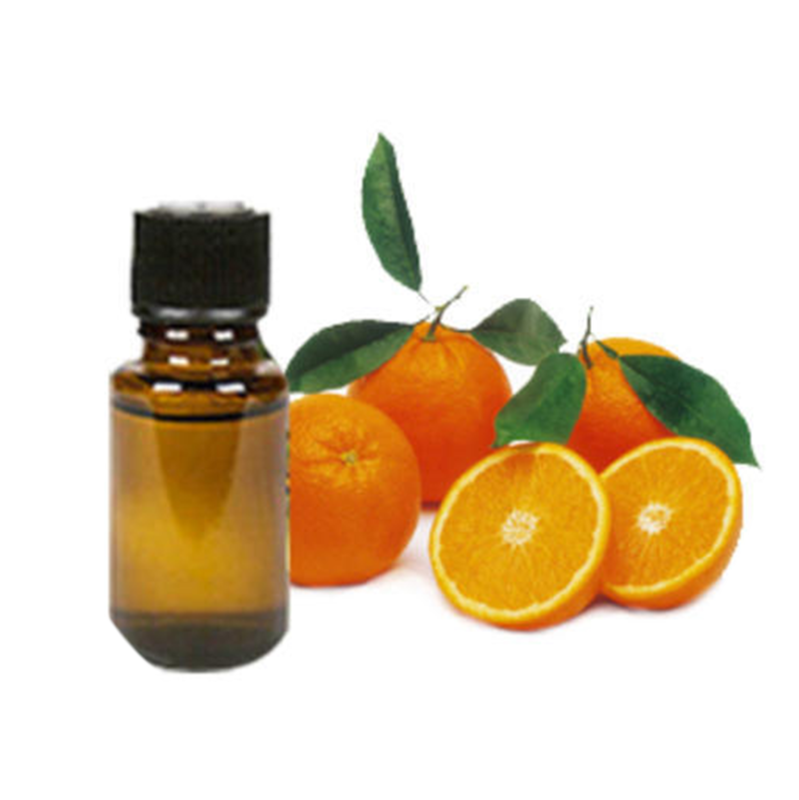 Direction of use: Pour out a portion of essential oil onto palm and apply tothe targeted area. Massage in circular motion for 10-15 minutes with palm.Follow the same steps for the other area.